Have you ever looked at your Facebook profile and wanted to ‘kill off’ your boring self? Have you ever wondered what would happen if you unleashed your alter ego for all your Facebook friends to see? Are you prepared to make the ultimate Social Sacrifice? Social Sacrifice: a competition with an edge. 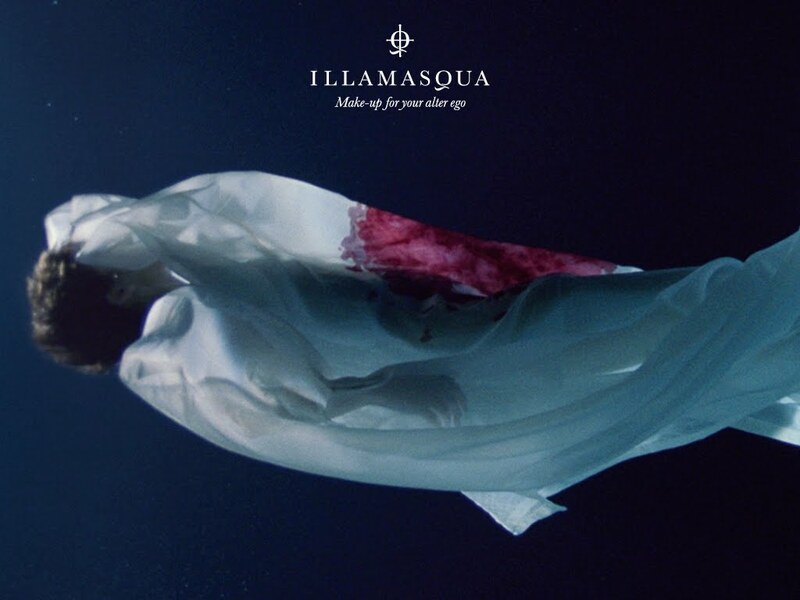 To be in with a chance of winning a phenomenal prize that includes staying in a luxury London hotel whilst attending exclusive events like London Fashion Week, the Illamasqua fragrance launch. A course at the Illamasqua School of make-up Art, an alter-ego makeover with a key Illamasqua make-up artist, a shopping spree worth £500 with a personal stylist and tickets to top London shows for you and a friend, enter Illamasqua’s groundbreaking competition! 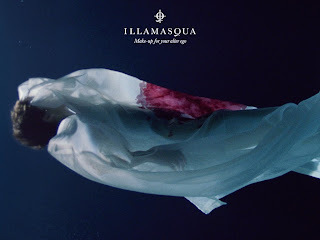 For further details on the prizes at illamasqua.com click here.